Do you have a spare room in your home? Then you have a walk-in closet. Or to be more accurate, you have the potential for a walk-in closet. 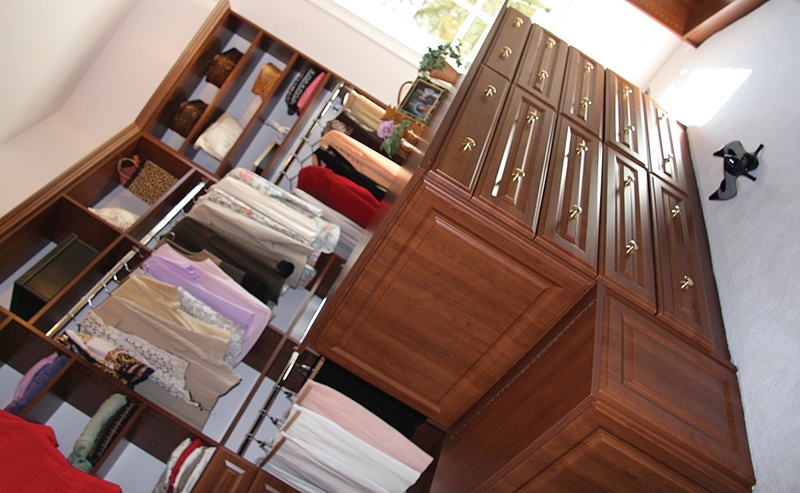 Read on to find out how custom closet design services can turn your spare room into the closet of your dreams. Today we’re going to paraphrase those ubiquitous credit card ads and ask: What’s in YOUR closet? What if we took a peek inside? Would we find a well-organized collection of clothes, or a giant garment pile that seems to swallow up shirts and sweaters? 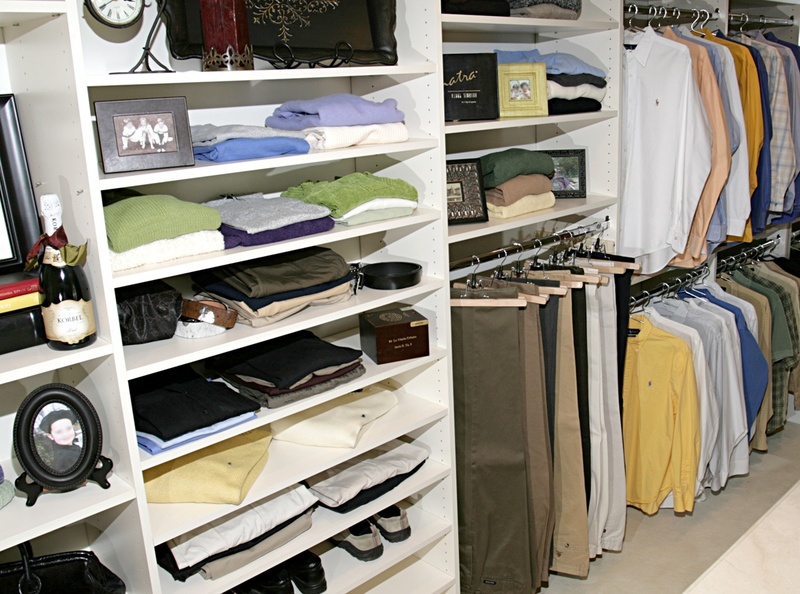 Sometimes, the difference between the two can come down to just three words: custom closet design. 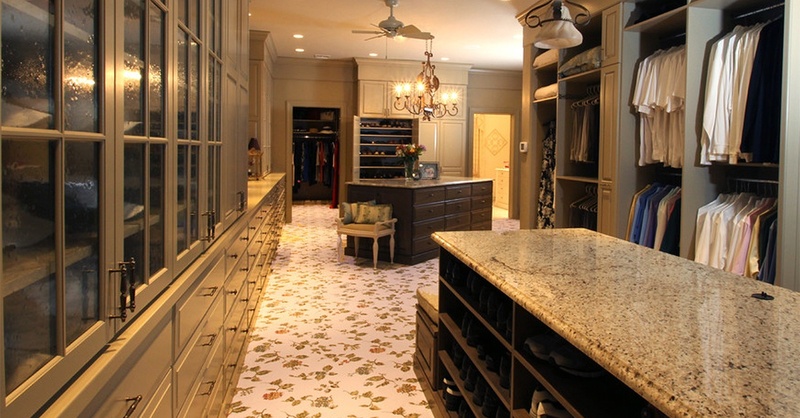 Trends are always changing, whether you’re dealing with clothing or cars or custom closet design. So, what will closets look like in the next year? 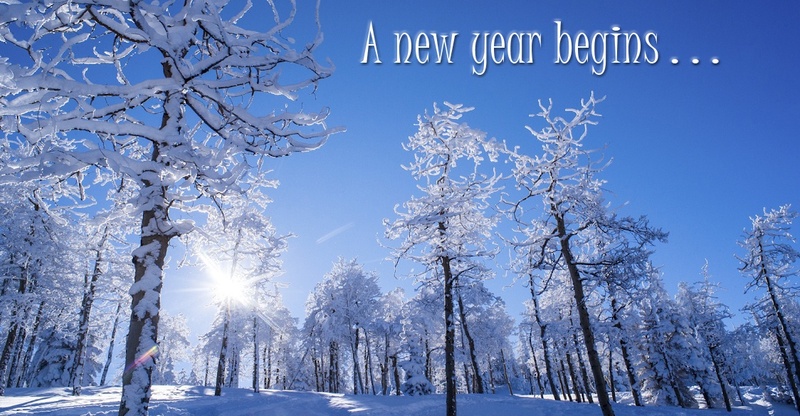 Here are a few trends from 2018 that are here to stay in 2019 as well.